Any other comments: Range of visibility 2.10M. Horn(1)22.00s. 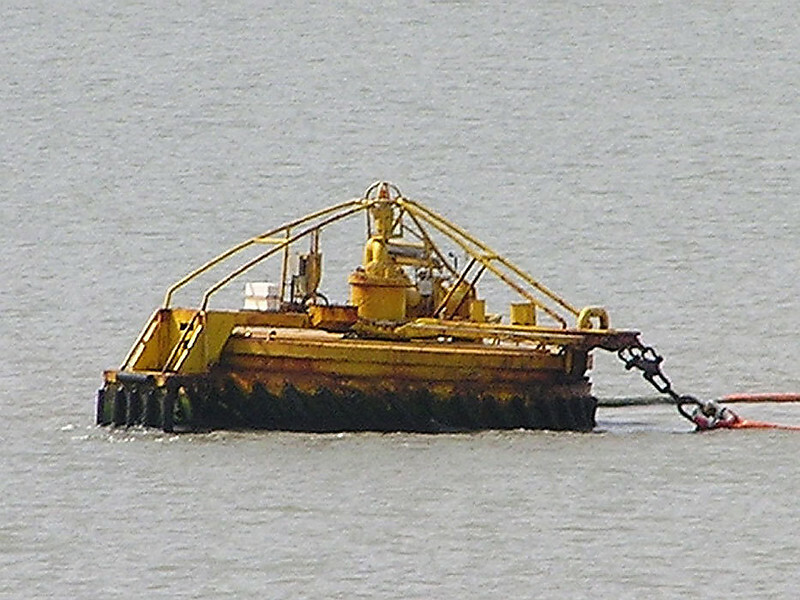 Superbuoy.